We seem to be stumbling on mysterious, anonymous electronic music at the moment. The latest is Oh Wonder, a songwriting duo from London. Their latest track The Rain is one that's caught our ears. The Rain is slow-building and makes clever use of female and male vocals over an understated backing. It's the fifth in a series of songs they're releasing on the first of the month every month ahead of an album release in September. There's very little information about them at the moment, describing themselves as a "writing duo" without identifying themselves. We'd recommend following them so you get notified when a new track gets added. 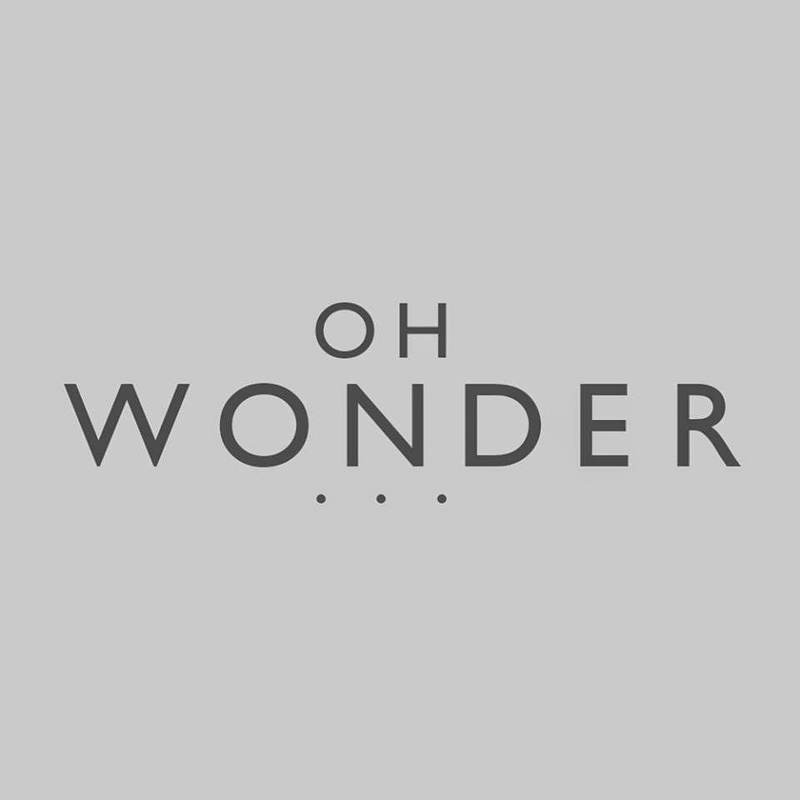 Oh Wonder are on Soundcloud, where you can find the other tracks in the series and any future releases, as well as Facebook and Twitter.